As you age, the appearance of lines, wrinkles, creases, and sagging skin is a common phenomenon. Your dermatologist will likely explain that these effects result from the weakening of the layer of fat, collagen, and elastin that lies under the skin. 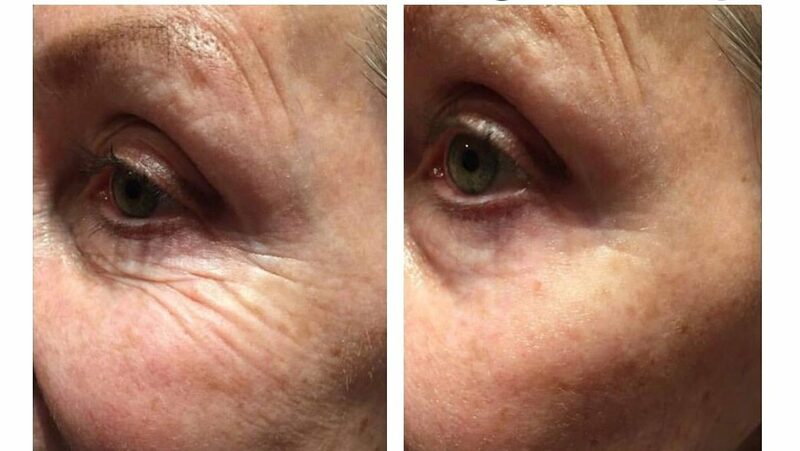 This layer keeps the skin plumped up so that the lines and wrinkles don’t appear. 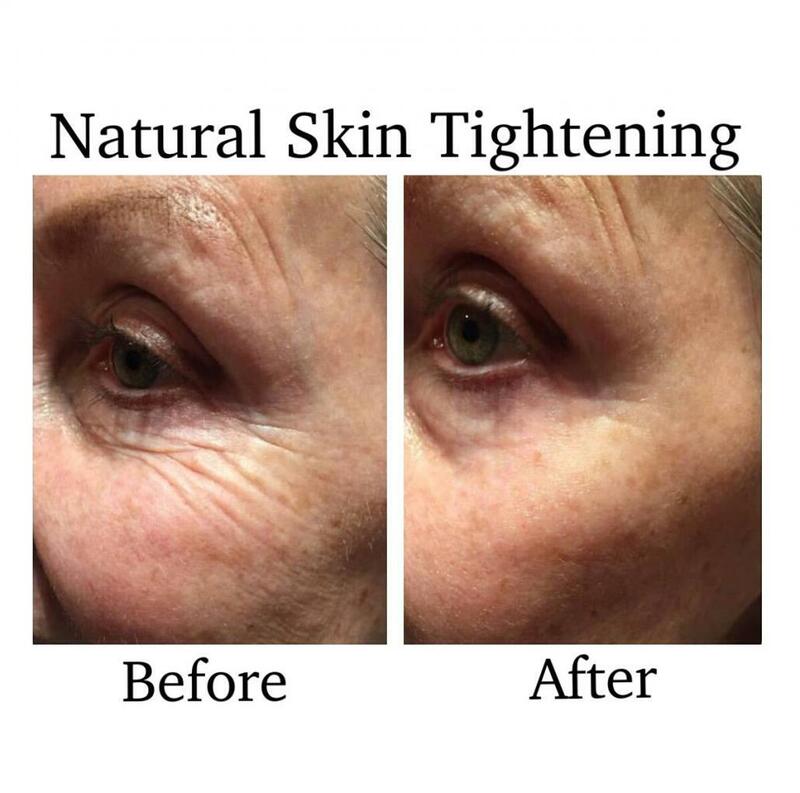 Thankfully, the High-Intense Focused Ultrasound (HIFU) treatment for skin tightening available at the VJazzy Wellness center can help you reverse some of the signs of aging. The High-Intense Focused Ultrasound system is approved by the FDA and completely safe to use. Perhaps, its biggest positive is that it is completely non-invasive and does not involve a single injection, nick, or cut. Yet, it has the potential to shave years off your appearance by smoothing the skin and tightening sagging skin. Each session takes anywhere from 30 minutes to maybe, 2 hours depending on the area you need treated. Further, once you get the single-session procedure, you can expect that the results could last for up to 2 years or more depending on the healing abilities of your body. 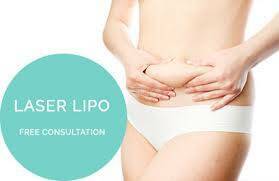 The HIFU treatment is so safe that you can comfortably get for any of the problem areas you see. For instance, the vertical lines between the eyebrows or the horizontal lines on your forehead. Are the crow’s feet at the corners of your eyes bothering you? Or maybe, you’ve been noticing the turkey wattle becoming more obvious. For all of these problems, you only need a short session of the High-Intensity Focused Ultrasound. In addition to the areas of your face, you can also opt for the session for creases in the décolletage, bat wings, or even to get a flat belly that has been showing the effects of gravity. The wonderful thing about the HIFU process is that it is natural and simply uses sound waves to induce your skin to heal itself. 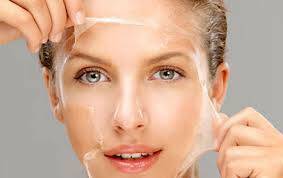 When you arrive for a session, the dermatologist begins by applying a soothing gel on your skin. Next, she passes a wand gently over the problem areas. Typically, the wand comes with different attachments that emit sound waves to target specific depths under the skin. In response to the stimulation of the sound waves, the layer of collagen and elastin begins to rejuvenate and produce new cells. Over the next few weeks, you’ll notice the lines and creases gradually fading away and the skin regaining its smooth, youthful appearance. Rest assured that the High-Intense Focused Ultrasound process causes no pain or discomfort. You’ll only sense a mild tingling accompanied with a slight redness or flushing of the skin. All of these effects vanish within a few hours and you can get back to work or your normal activities right away. Does the HIFU sound like something you would like to try? How about calling this number: 702-800-7406 and talking to one of our expert consultants at the VJazzy Wellness center? They will provide you with all the information you need. Call us, today!